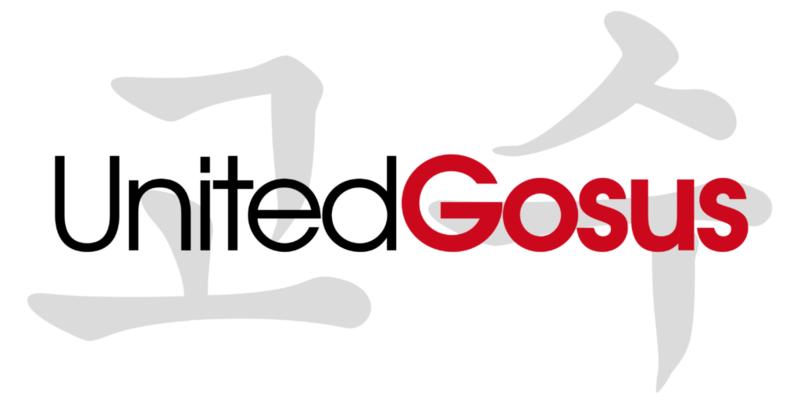 It’s been a while since I last wrote a tournament report so please forgive me if this sounds a little rusty ;)! This past weekend I played in one of the first events after the release of Dark Saviors, the set that introduced “Sky Striker” cards to the TCG. 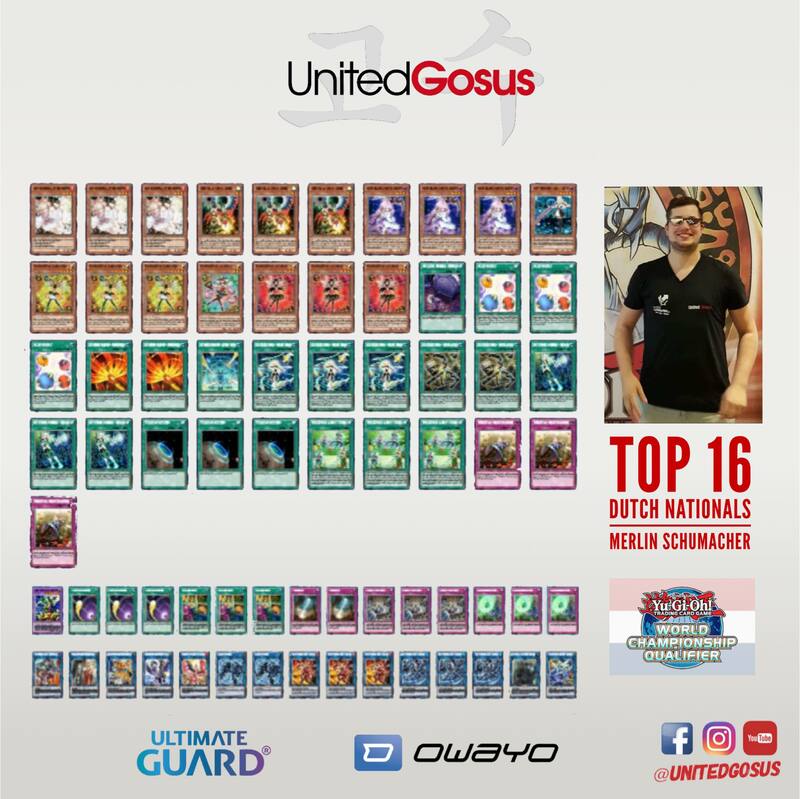 I participated in the WCQ: Nationals of the Netherlands in Zeist and played a Trickstar-Skystriker build that took me all the way up to the TOP 16 where I lost to my friend Leonard König, who also happened to be my only loss in the Swiss rounds of that tournament. I left Dortmund early on the Saturday morning because Zeist was only a 2 hour drive from home for me. A friend of mine, Abdel accompanied me with no intention to play, he was just gonna enjoy the Netherlands for a weekend and since he was not about spending too much money we decided to bring our tents and go camping instead of booking a hotel for this event. That sounded like an adventure and it turned out to be even better! This game was very quick, I remember him not being able to do anything against the power of my sky striker spells, that effectively emptied the field and allowed me to otk him. His deck was not able to compete with the combination of removal and control trickstars and sky strikers wield. G1 I bricked and he had a pretty easy time beating me down. G2 I started decent and won the grind game. G3 He started with Solemn Strike, Heavy Storm Duster, Droll and Lockbird and Trickstar Candina while my hand was mediocre and I lost subsequently. I remember I lost G2 to anti spell fragrance but other than that I was happy with how my deck performed in this matchup and I won 2-1. G1 was an incredible grind-game which I managed to win because I managed my resources and because my deck has access to two full engines while he was limited to just sky strikers. G2 he bricked pretty badly and we were very close to time so he scooped around turn 4. We had a deckcheck before the round and everthing was fine, but after 5 minutes into G1 my opponent started to rule shark and in the subsequent investigation it appears he lied to a tournament official and was disqualified shortly after. I’m really sad about this because up until this point he seemed like a friendly guy and I enjoyed the game against him. I remember my opponent was quite nervous and made some mistakes but all in all this matchup is very favorable for my deck and so I was confident to be able to win this. 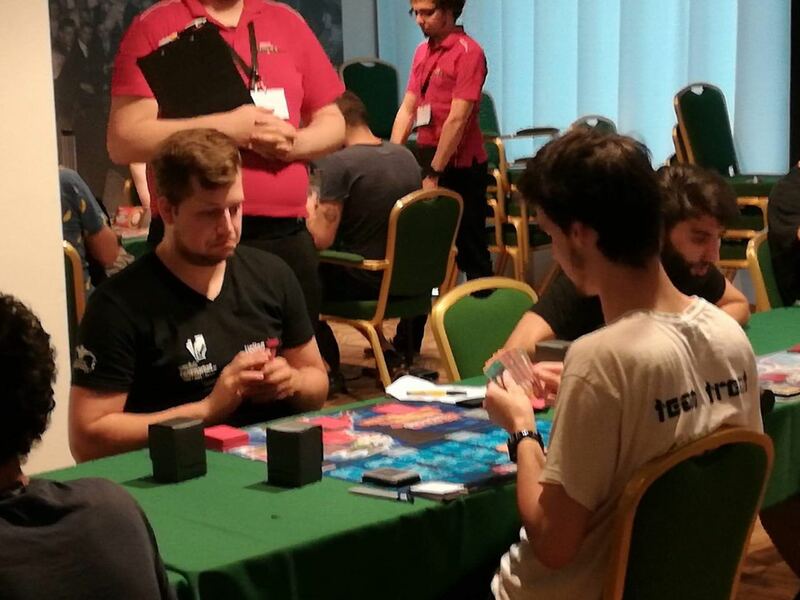 7-1 after Swiss I finished 3rd so I had to play Leonard König again who had lost his last round in Swiss and finished 14th. G 1 I won the dice roll, started and had a very mediocre hand. He went full aggro and capitalized on my weak opening so the game was over within a few turns. G 2 I literally set 2 cards and passed and he managed to go off and set scapegoats, when he flipped them during the end phase of my second turn I knew it was over. Leonard then proceeded to win the entire tournament! Huge shoutout to him for hosting an awesome barbecue on the Saturday night and offering the forest around their airbnb as a campsite for Abdel and me ! Huge shoutout to everybody I borrowed cards of (Niko Klink, Sebastian Dahl, Phil Hürter, Kai etc etc) and to Team Trent you guys are awesome! All in all it was a very enjoyable weekend, that reignited my spirit and reminded me of why I love this game so much. I got to meet a lot of awesome people play some very interesting games, chill with the team Trent guys, had good food and enjoyed a well organized tournament! Big shoutout to Matthijs and Teun Bruggenwert as well as the people from tournament center and of course Markus “Yami-Silver” Kölsch for the smoothly run tournament it was a real pleasure!